The latest U.S. government shutdown, begun on December 22, 2018 and suspended on January 25, 2019 is the longest in history. Find out what happens during a government shutdown. Read news articles following the suspension of the shutdown. Review timelines of past shutdowns from various news sources. 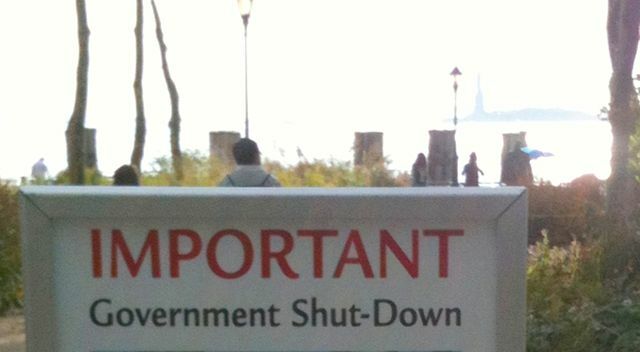 Investigate historical and current legislation related to U.S. government shutdowns. Then consider problems and solutions to government shutdowns. What were the impasses that caused government shutdowns and how were they resolved? What types of legislation related to government shutdowns have been proposed? What are the pros and cons to the proposed legislation? What actions might help resolve the current situation? What can we do to mitigate or avoid shutdowns in the future?